You have now found the Recycle T! Funny have there's less and less cheats right? do have to have a club penguin toy to get to it? 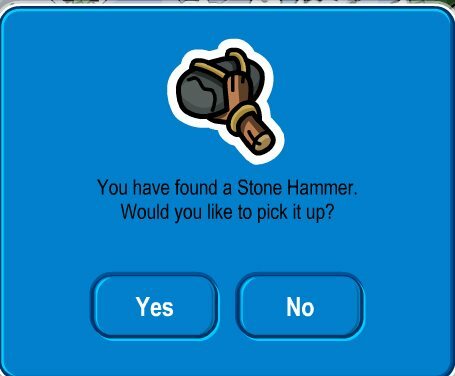 u find it in the club penguin toy section scroll down and click on treasure books.then u will find series 1 to 12.hope i helped u guys!!! ya where did u get it? Wher did you get thet book?